Do you have any Lego fanatics in your house? We certainly do. Three of them to be exact. My two sons and their momma (that’s me). And you know what? We’ve come up with a super fun way to get the boys more motivated to do their chores and get it done with a great attitude and end-game in mind! And seriously, LEGOS!! This simple system has been helping us to get things back on track since the holiday season got us a bit out of our routines. For what ever reason our two sons have been really excited at the idea of getting those cute little Lego bucks at the end of each week! We used our laminator to make sure they last a long time so we don’t have to keep printing them out. So far, so good! The reward chart gives them a tangible way to learn how to “save” their Lego bucks for special treats. And the weekly chart also helps them see what they have accomplished and gives them a great sense of (healthy) pride and confidence in themselves! 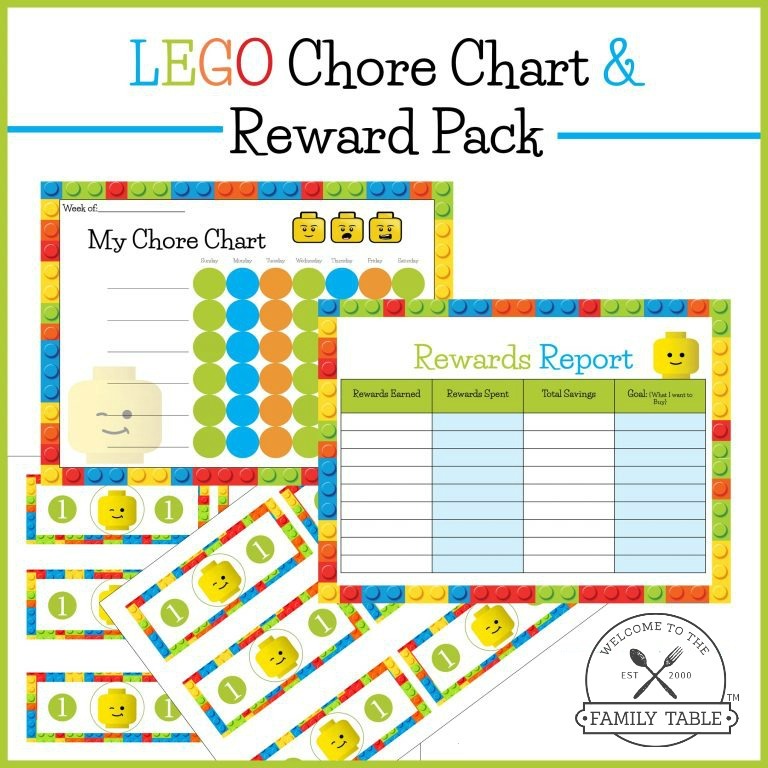 We hope that this free Lego chore chart and reward pack will help inspire some of your Lego lovers to keep up the good work! 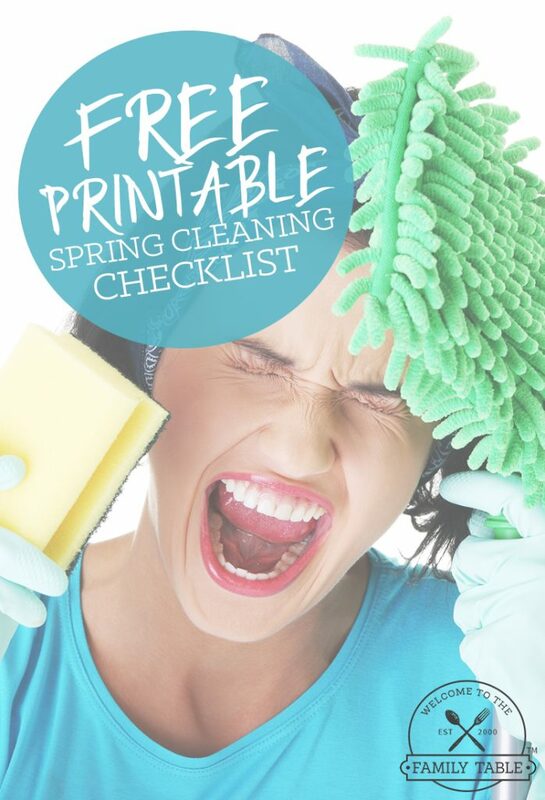 Check out these other great FREE printables!